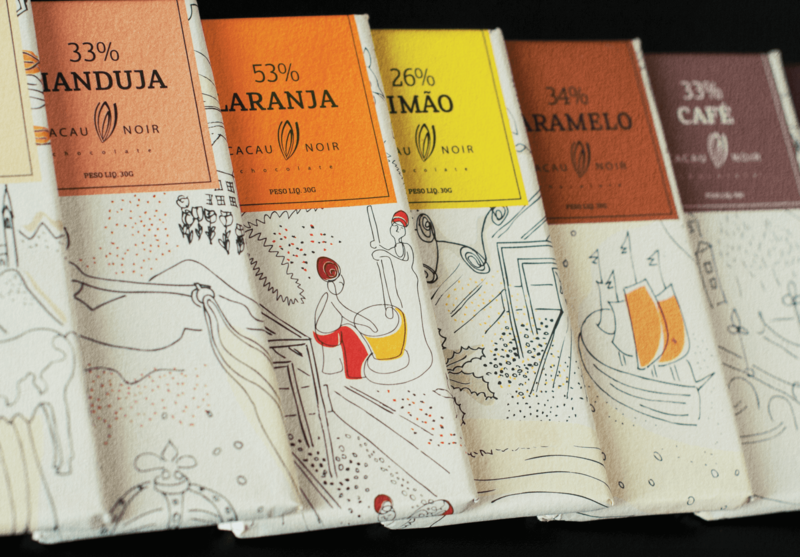 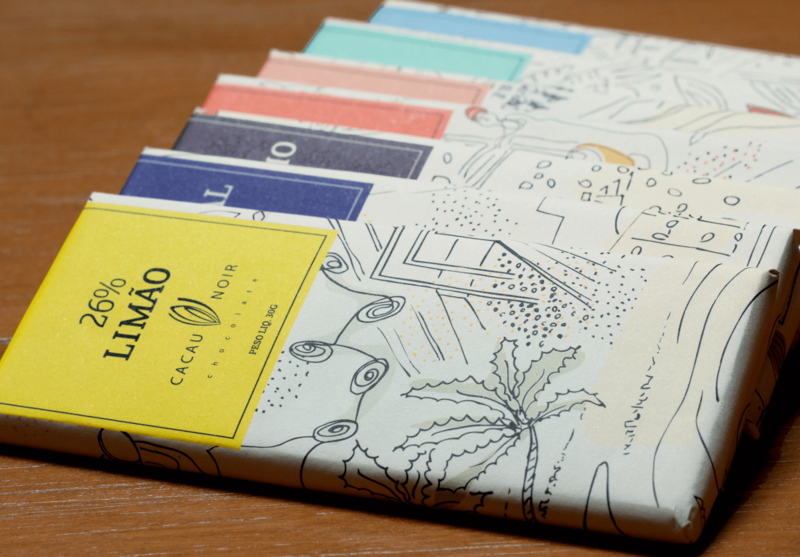 Packaging design for a gourmet chocolatier in Brazil. 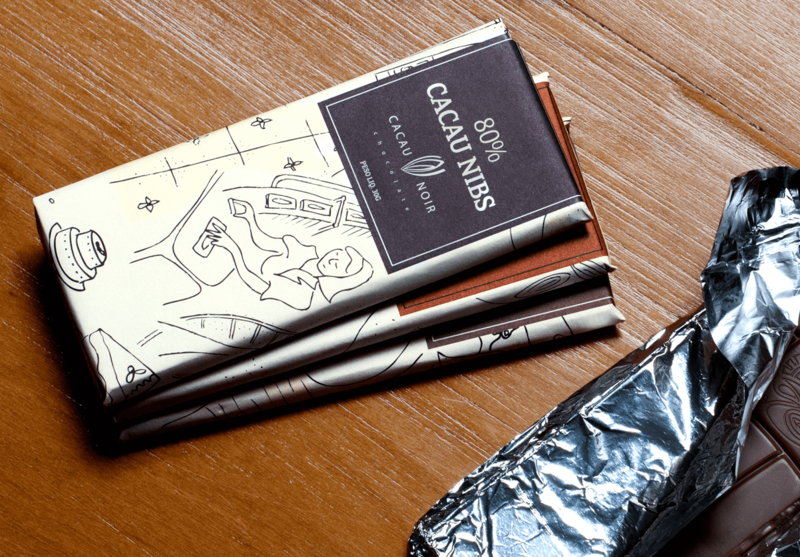 Cacau Noir chain have exotic flavors from around the world and are known for their quality and special home made style chocolates. 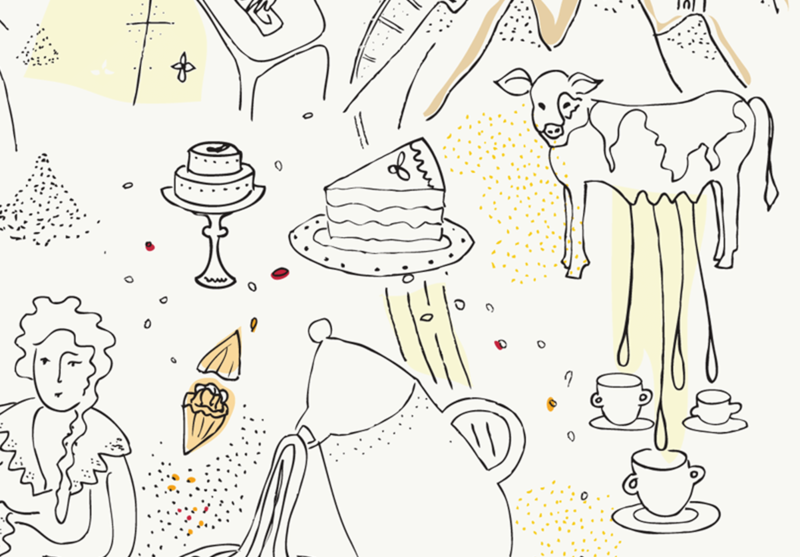 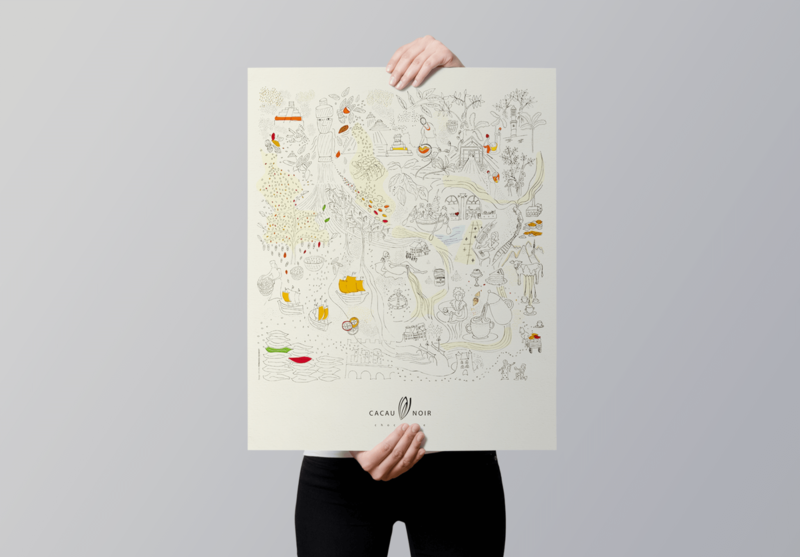 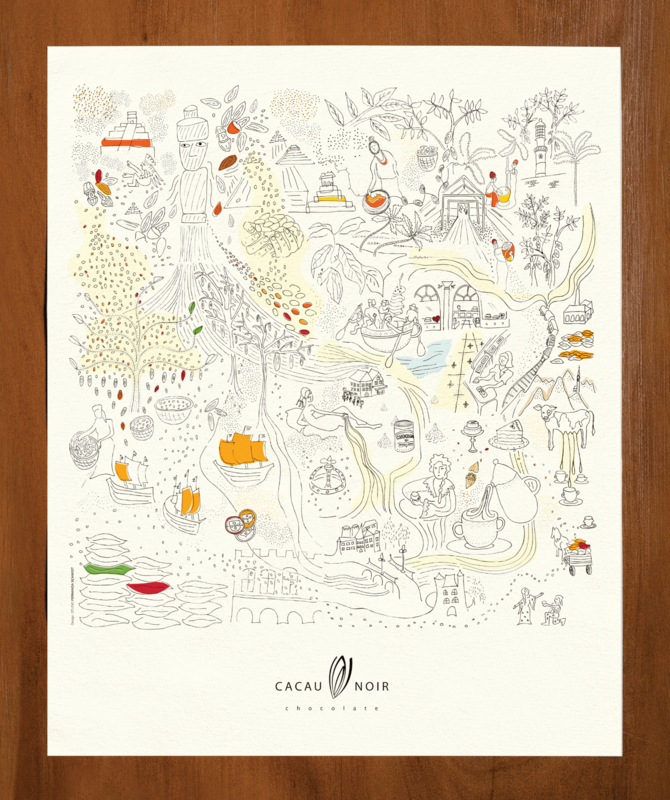 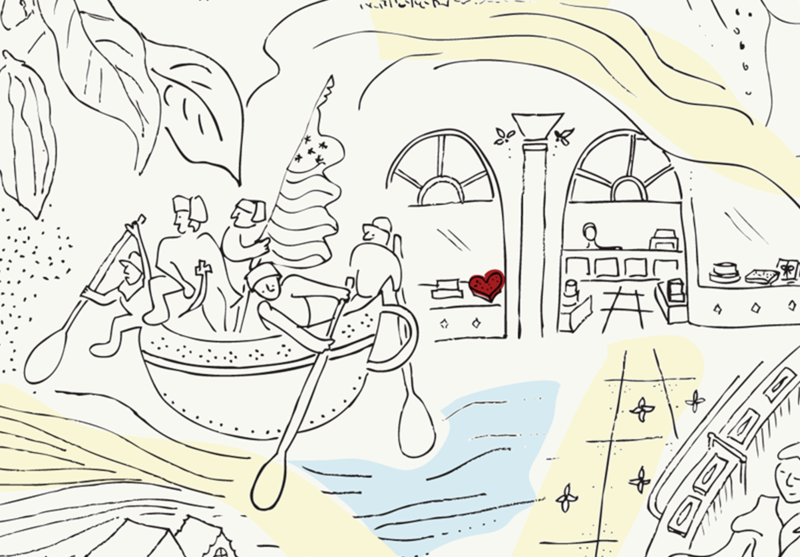 The rich and curious history of chocolate was used as inspiration for a poster illustration for Cacau Noir. 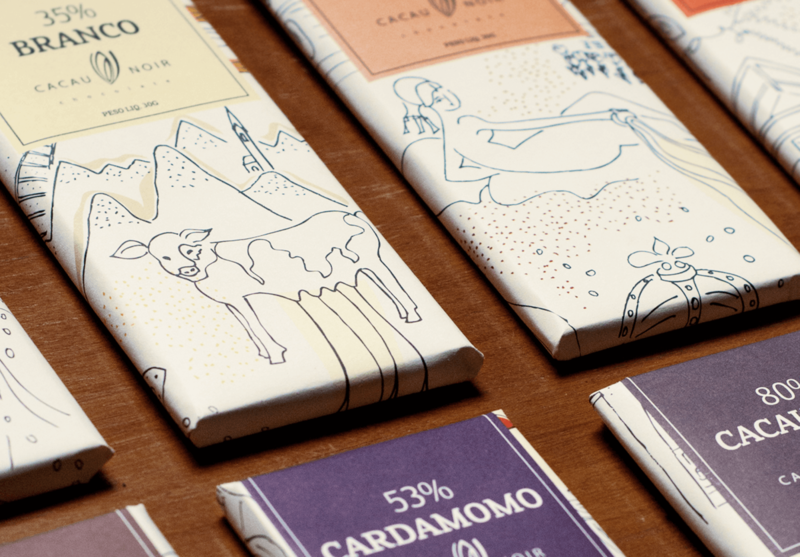 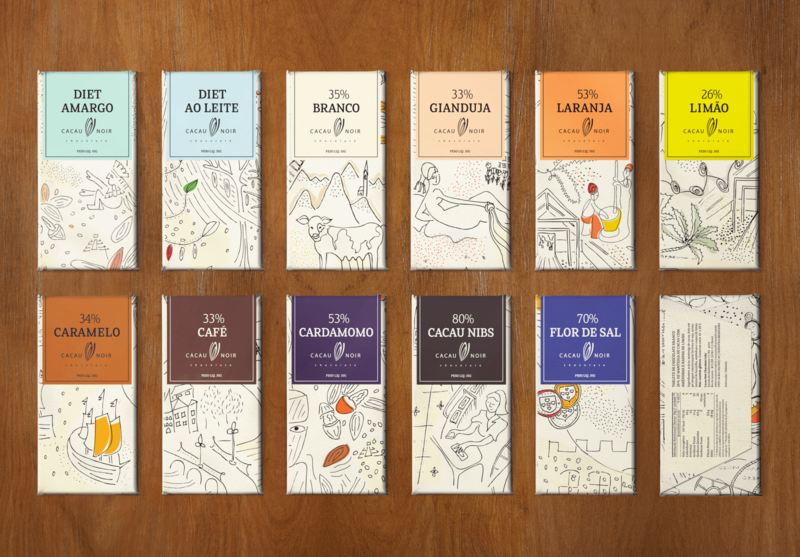 The same illustration was then used, to wrap a packaging series for delicious chocolate bars.